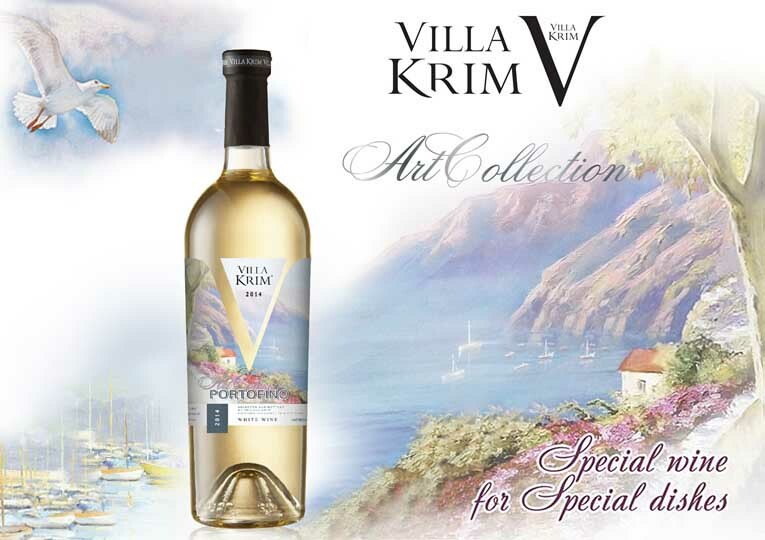 Villa Krim is a special wine of the European quality. TM Villa Krim wines have been on the market since 2012. During this time, our wines won many awards and positive expert reviews. The key to success of TM Villa Krim wines is a thorough selection of grape seedlings of the best varieties having excellent technical properties and flavour. The vineyards are located in the Black Sea lowlands, where about 300 sunny days are seen per year. Villa Krim means exclusive blends (Chateau Baron, Chevalier Rouge) and vivid varietal wines. 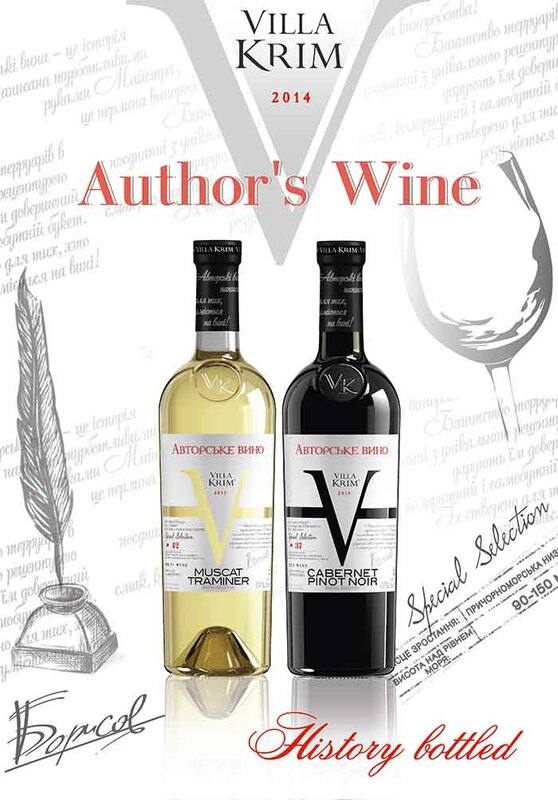 Their formulations are developed with the participation of European winemakers, who managed to find a special approach and style when creating these wines. In its winemaking process, Villa Krim uses the world-known grape varieties, such as Saperavi, Merlot, Cabernet, Chardonnay, which are of high quality and have a unique flavour. Villa Krim is a bright and emotional partner of your gastronomic masterpieces. The combination of wine and food forms a synergy of taste that cannot be achieved when drinking wine or eating food separately. 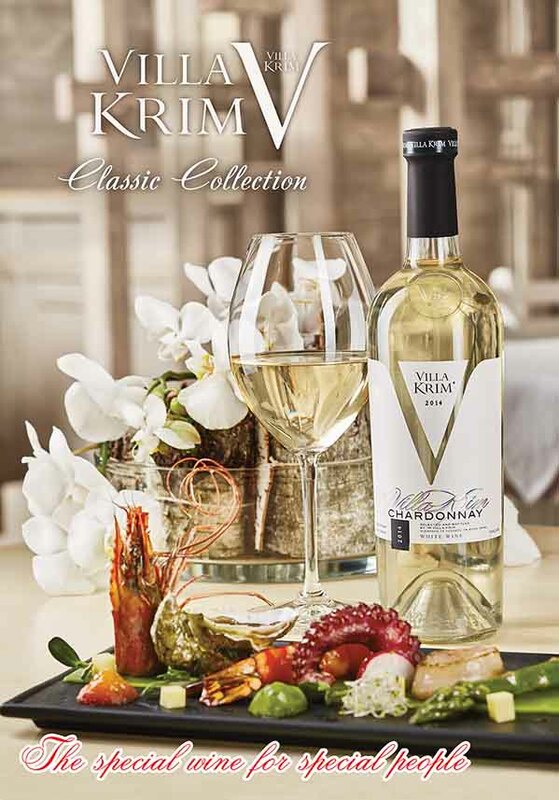 Villa Krim wines will perfectly complement and reveal all the taste features and accents of dishes. They are distinguished by high quality and unique flavour. VILLA KRIM SPECIAL FOR SPECIAL.